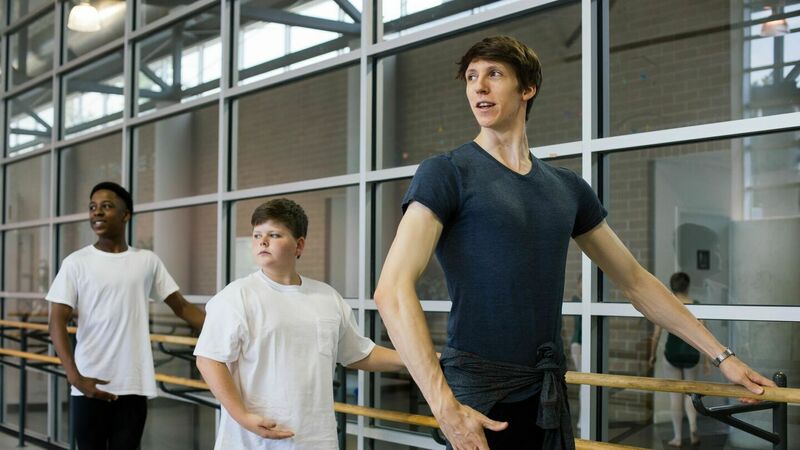 Ballet Memphis School has developed a curriculum to help young boys to develop physical strength, learn discipline and encourage self-motivation. Our male Company dancers teach within the School to serve as an example of what the focused training will nurture. 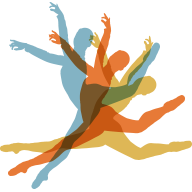 Taught by the professional male dancers of Ballet Memphis, this one-on-one approach helps to build the strength and form needed to develop as a male dancer. Please call the Ballet Memphis School for more information about registering your child.